I ran 14 grueling miles this morning. 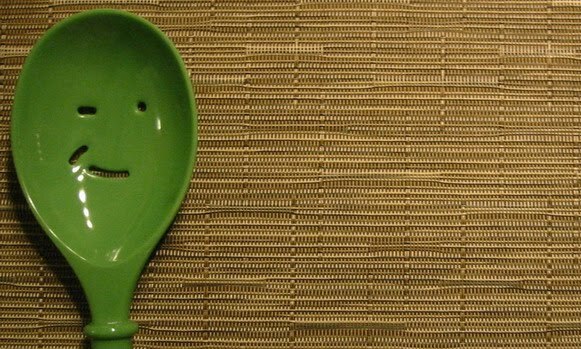 What kind of healthy reward did I give my body for all that hard work? A Squeeze with Cheese. 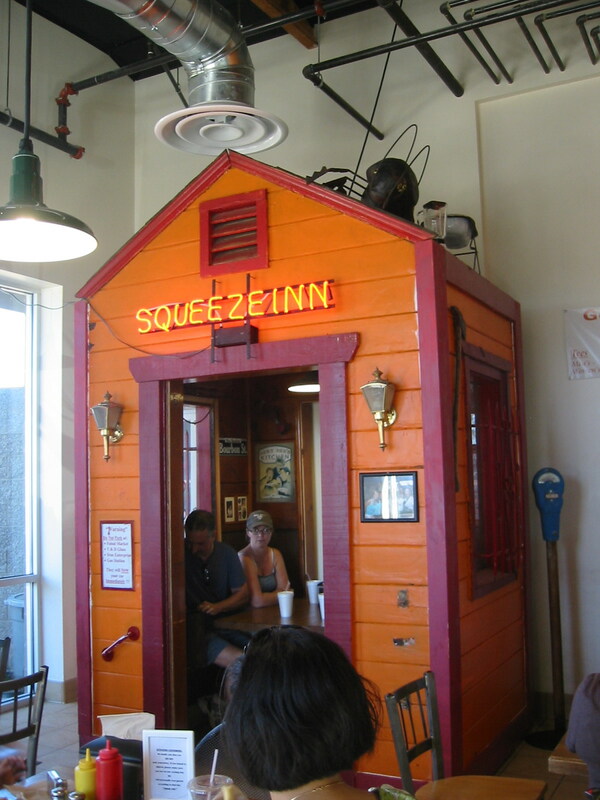 The Squeeze Inn is a Sacramento must-try as far as burger joints are concerned. This is not your everyday burger. The signature Squeezeburger ($4.95) features a 1/3 pound beef patty and all the goodies. You must add cheese ($1.10) for the full experience. It’s basically a big fat burger that comes with a cheese skirt, as they call it. According to the Squeeze’s website, they cook the patty on a flap top grill, cover it with a handful of grated cheddar and the top half of the bun before throwing a handful of ice chips on the grill and covering the whole thing with a hood. The burger comes with so much cheese it’s hard to handle, and I easily went through a dozen napkins before finishing up. The skirt is perfectly crispy and gooey at the same time, and is such a treat that you really shouldn’t eat it more than once every decade or so. Looks delicious! I'll have to make my way over there sometime soon!